Our At Home in the Garden series and Arts and Crafts workshops provides you with the opportunity to learn more about taking care of your own garden and using the bounty of natural materials to enhance your home. These classes include lectures and demonstrations about pruning hydrangeas, Japanese maples, growing orchids, planting trees, creating pressed flower art, and holiday greenery. If you’re ready to upgrade your gardening knowledge and skills, enroll in our classes led by garden experts and enthusiasts. 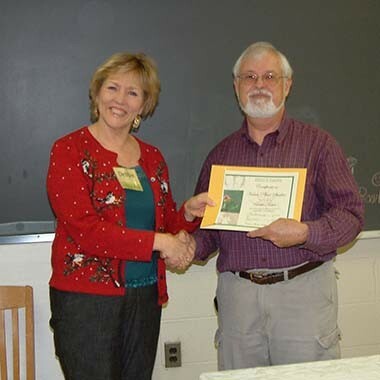 Our native plant courses allow you to dig in to a wide range of topics, taught by local experts. 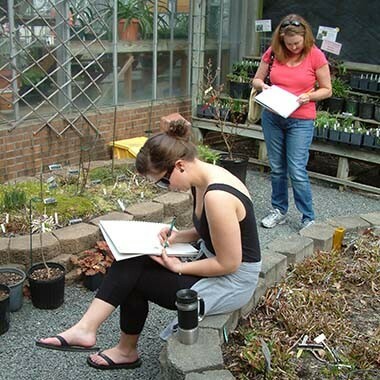 Courses such as Botany, plant identification, meadow gardens, propagation, and natural heritage field trips are offered a la carte, allowing participants to take as few or as many (and pursue the certificate) as they like. Many classes are taught at the Botanical Gardens. Others utilize rare, botanical sites such as Forty-Acre Rock Preserve, Pearson’s Falls, and local Piedmont prairies. 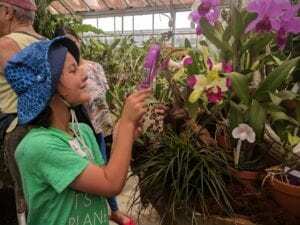 Whether you are a lifelong learner, always expanding your knowledge of plants or a novice, just trying to sharpen your skills, this is a great program for you. 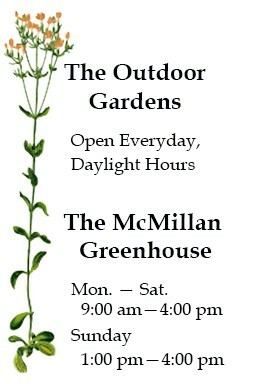 We offer many programs for kids and families! There’s always some family fun to be found at the Gardens, whether it’s at our free Stories in the Woods storytime, our popular Kids’ “Craft-er-noons” or at one of our teacher workday Kids Camps! If you’re looking to learn at home, we can help. Staff at our gardens are not only teaching members in the plant community of the Carolinas, they are also publishing scholars who help share the world of plants through books. Our staff at the gardens have published several botanical books. 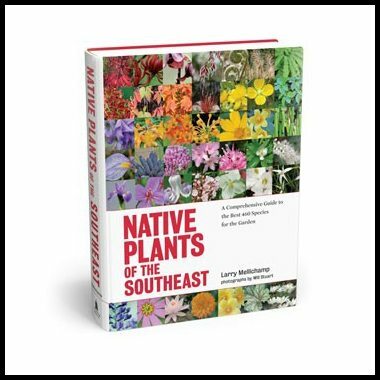 These books include the extremely practical and resourceful Native Plants of the Southeast and also the fun and fascinating Bizarre Botanicals. Read more about these and the rest of their publications.